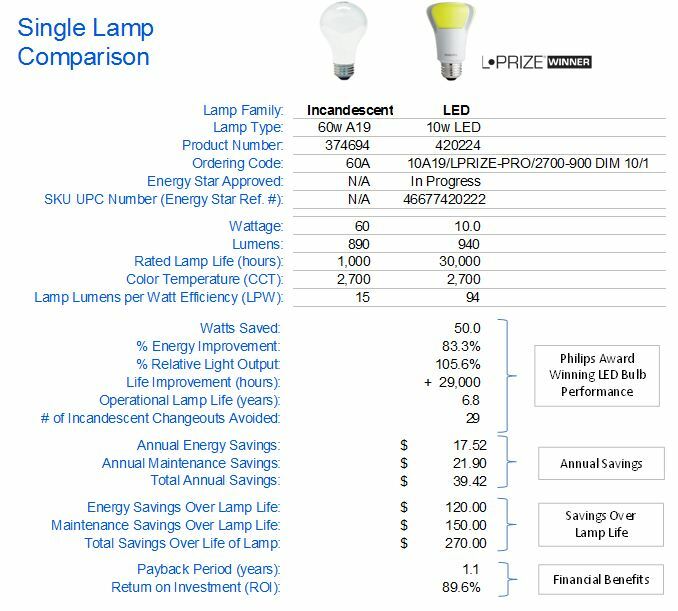 Currently viewing the tag: "Light-emitting diodes"
While I’ve raved before about Philips’ L-Prize LED lightbulb it is about to have its socks blown off! Enter the LIFX via an already successful Kickstarter project launch. The LIFX will be one of the first major “Internet of Things” product that makes a significant impact on a large scale. With the ability to have every LED light bulb networked, dim-able, and controllable by your favorite smart device it will change the game of current home automation and lighting energy consumption. 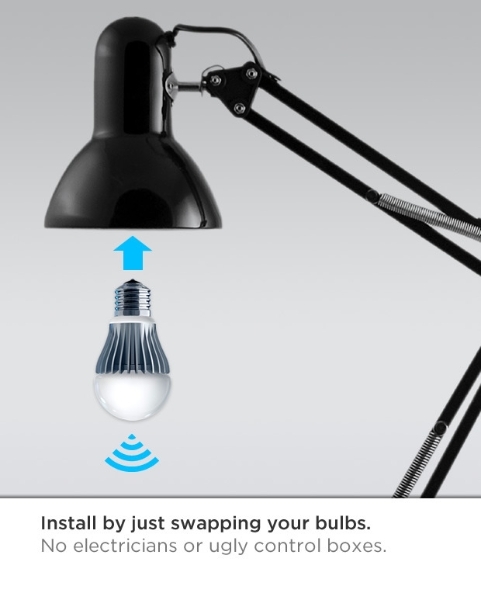 The Kickstarter product video gives you a good initial picture of what to expect from networking each and every lightbulb of your home. It lightly hints at one of the major benefits – time savings. The video demonstrates the ability to control the LIFX via the device you have but what we will see as we continue down this path is a blending of the control that the LIFX brings combined with the motion sensing of something like the Wemo or another proximity or biometric sensor. While the different colors of the LIFX are neat they’ll provide the ability to have the perfect lighting in any situation. 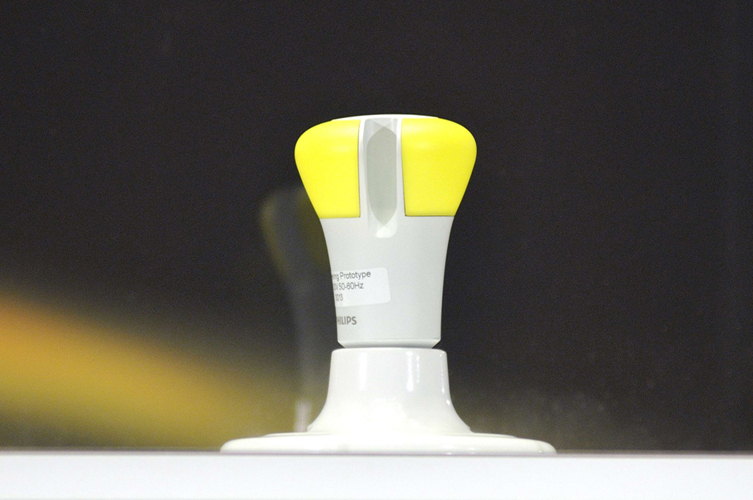 LIFX uses a master/slave concept to connect to your home router via 802.11n and then onto all the other LIFX smartbulbs via IPV6 802.15.4 mesh network. And once LIFX hits the streets the LIFX Software Development Kit (SDK) will croudsource some major innovations in automation! Want the house setup to simulate sunrise and sunset – do it! As far as the fading night light – awesome. Have the ability to fade it off for the little one to fall asleep while ensuring the child is afforded the great sleep that a very dark room provides. Need to walk through the house light your entire path before hand. 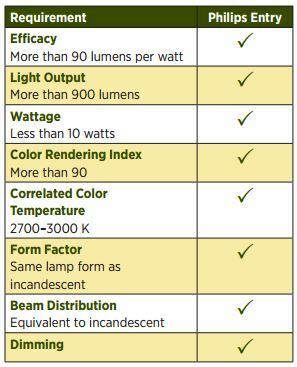 One thing is sure – these wireless lights are going to be a significant game changer for home lighting, home automation, and lighting energy consumption.